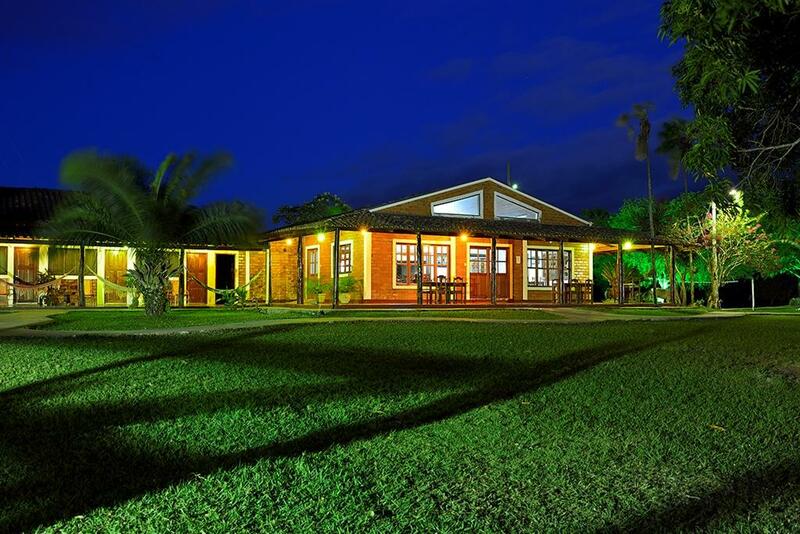 Pousada Piuval is located 110 km from Cuiabá and 10 km from Poconé in the state of Mato Grosso. It is the first lodge along the Transpantaneira Highway, which begins in Poconé. 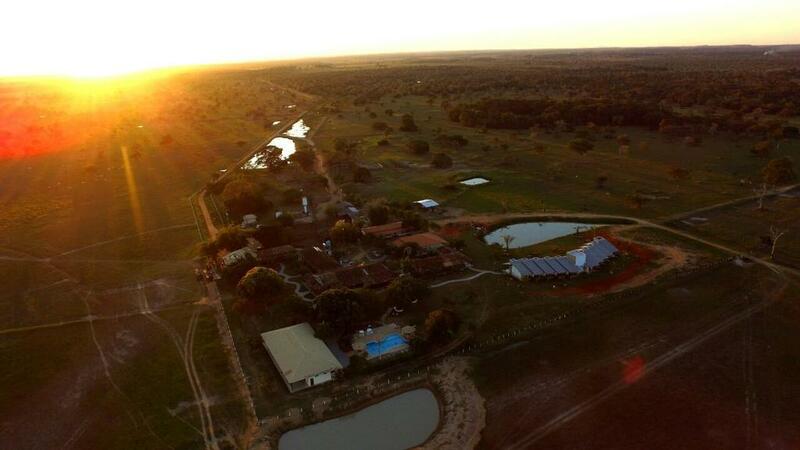 The lodge is situated on a 7000-hectare cattle ranch with one of the most beautiful landscapes in the Pantanal. 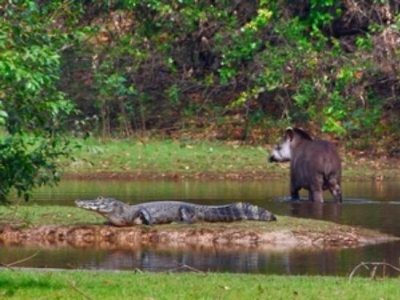 Here tourists can observe the abundance and diversity of Pantanal flora and fauna. 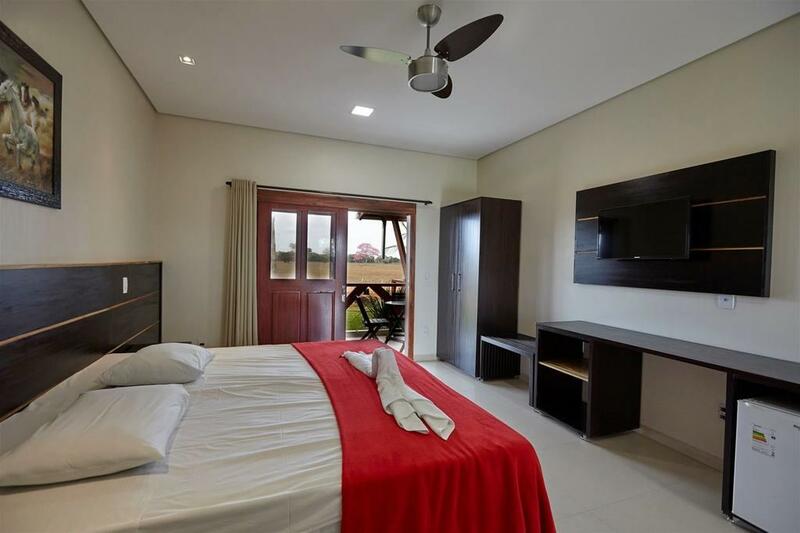 The lodge has 21 guest rooms with air conditioning and ceiling fans, private bathrooms, TV, Frigobar and screened-in windows providing fresh air. 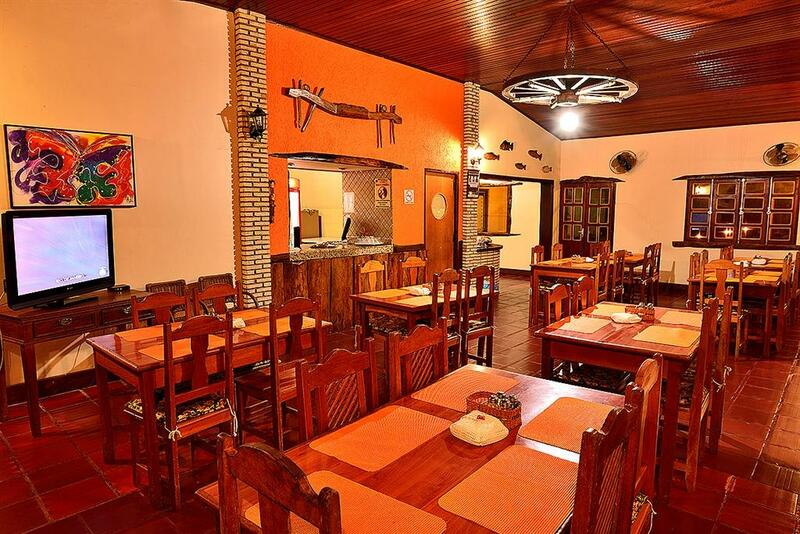 The fully screened restaurant serves typical Pantanal meals. Leisure facilities are a swimming pool, volleyball court and playground and Souvenir shop. 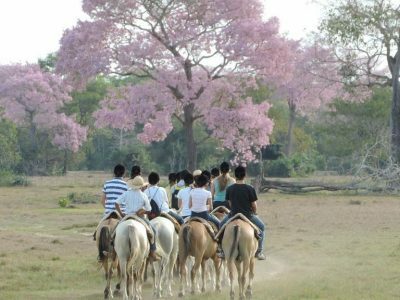 The Bicycle Ride is a leisure option for sports lovers, for the free ride, ideal for children, strolling through nature, animals and birds of the Pantanal. Pousada Piuval is the perfect place to admire the biodiversity of the Pantanal. 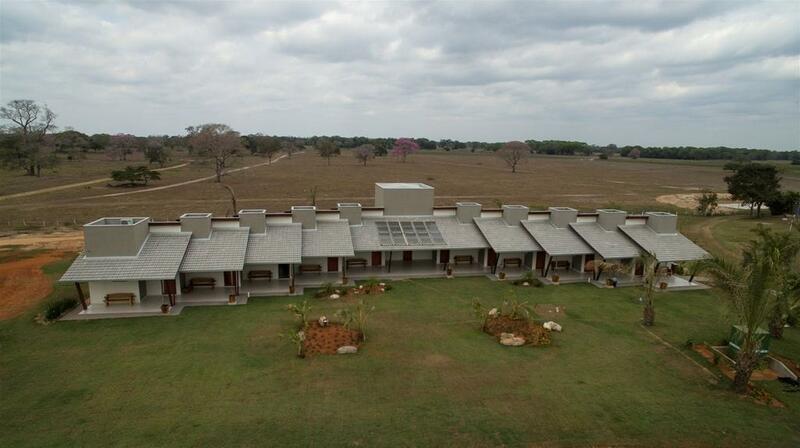 The lodge also offers a wide variety of activities.